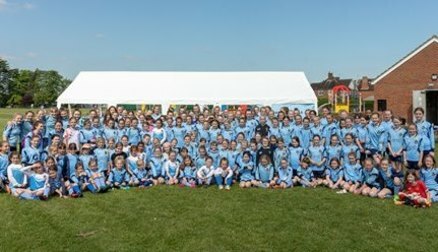 Wargrave Women and Girls Football Club are a FA standard chartered club. We pride ourselves in being a friendly club with enthusiastic coaches and excellent facilities. 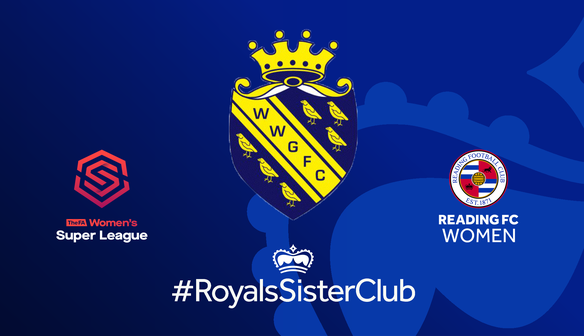 WWGFC aim to create a friendly environment for girls from school year 2 up to adults who want to play football and develop their skills. The main objective is for girls to enjoy their football, although we do also encourage healthy competition! Wargrave currently have teams from U8 through to ladies, the younger teams take part in the Berks and Bucks league playing on a Saturday while the U18s play in the Thames Valley League. We have a ladies 1st and 2nd team playing in Southern Region and Thames Valley leagues respectively. We are looking forward to the Sister Club partnership and the great opportunities it offers both our players and coaches. 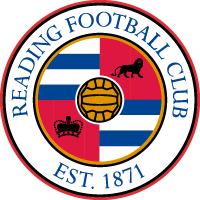 WWGFC are really excited about having links with the inspiring players and coaches at Reading FC Women.